The event is a great introduction into running and provides a fun and relaxed atmosphere for all ages. 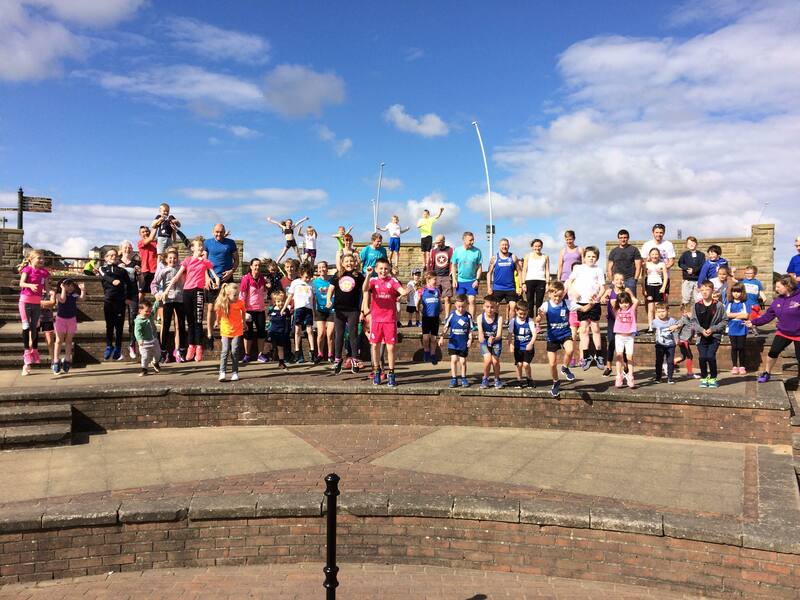 A number of the children & parents have said it’s been great practice for the Junior Great North Run too! The Fun Run features 6 runs from April through to September. All children will receive a medal at the end of the series in September. The course is ideal for children & parents as you can see the runners at all times which makes it great for spectating. 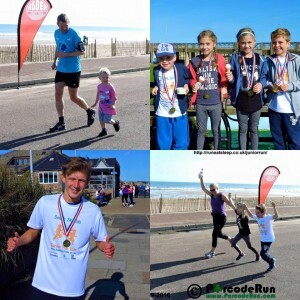 All ages can take part, although under 8’s must run with a parent. All runs will start at 10.15am. Run numbers will be available to collect on the first run you take part in and then you can turn up at the start of each of the runs with the same number. The course will be held at Trow Quarry (NE33 2JH). Parking available in the nearby car park. How far is the run? The route is 1,2 or 3 laps of approximately 600metres. Marshalls will be on the route to direct the runners. The children don’t need to be able to run the whole way. We understand that children like to take little rests so a mixture of walking, jogging and running is recommended. It’s all about having fun. What are the age guidelines? Parents of children over 8 years may run with their child if they wish. 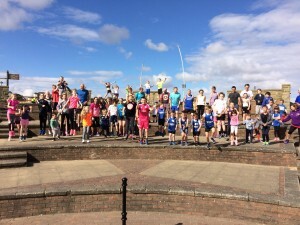 NOTE TO PARENTS – On entering your children to the South Shields Junior Fun Run, you agree to take full responsibility for your child before, during and after the run. The organisers and volunteers can not be held responsible. Any risks will be fully explained at registration & at the start of the run.